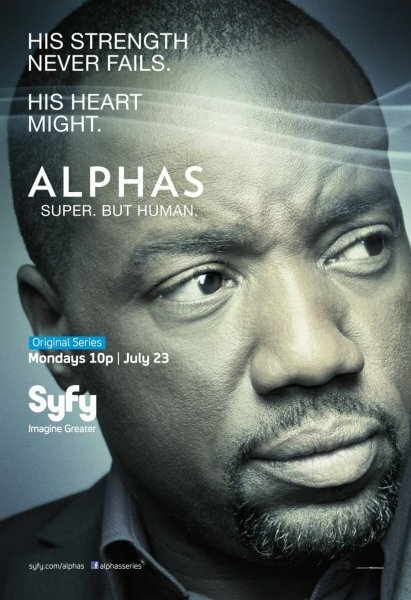 Next Monday Syfy Channel’s Alphas will be back for a second season of 13 episodes. 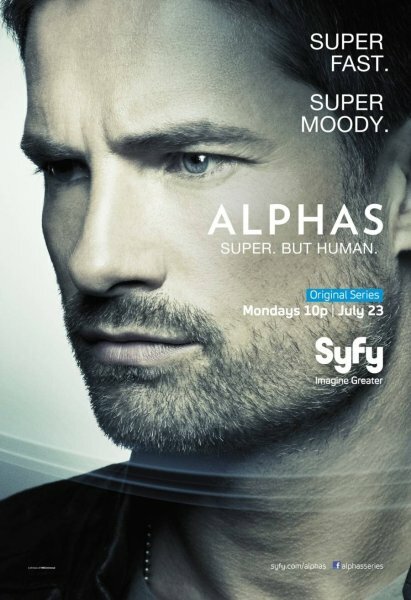 This season is strangely enough highly anticipated by other websites despite the rather low ratings the first season got, alphas almost got cancelled last year. 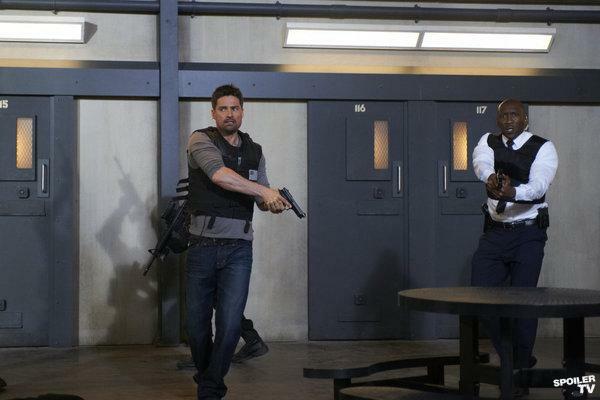 I can speak for myself and say that season 1 was a bit of a let down, I thought the plot lines were too jumbled together in order to legitimize the collection of characters that form the Alpha team. The show wasn’t lacking in action, drama or humor but it all felt a little rough. Season one guest star Summer Glau was a bright star in the mediocre sky and I hope she will be back this season. 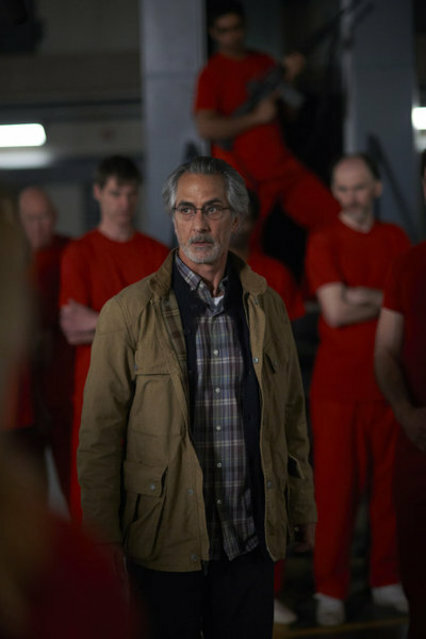 The new season picks up eight months after last year’s stunning season finale with the stage set for an explosive turn of events at the Binghamton facility (the Guantanamo of the Alpha world) that could have devastating, far-reaching consequences. 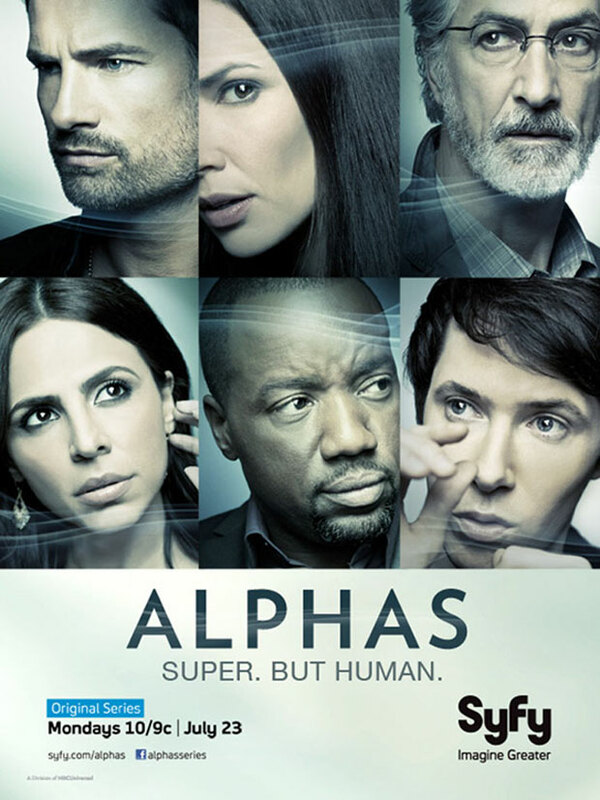 Dr. Lee Rosen, having exposed the existence of Alphas to the unsuspecting public, finds himself discredited and imprisoned by a government desperate to cover up his stunning revelation. Some of the team have disbanded and without Dr. Rosen’s care and guidance, have regressed to their old, destructive ways. They must now battle their individual demons, reunite and try to save their own. 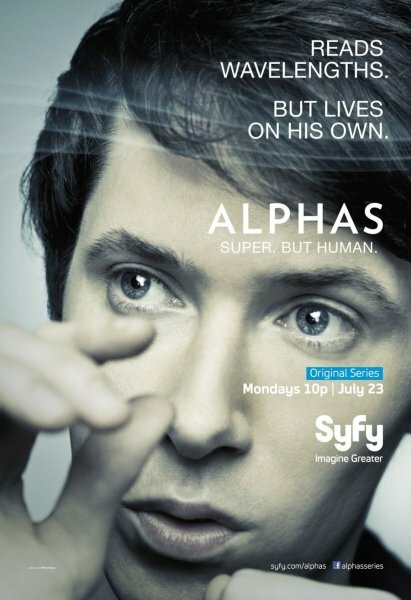 To me it sounds like this is the plot outline for just the first episode, I am expecting that later in the season everything will return to the way it was and that Alphas will resume its ‘Super-power of the week’ style episodes. I am not hoping for this, but I am expecting it. The whole set up of season 2 as described in the synopsis sounds too much like just a season cliffhanger thingy. We can also expect more Warehouse 13 tie-ins, which may make some people cry at the very thought. 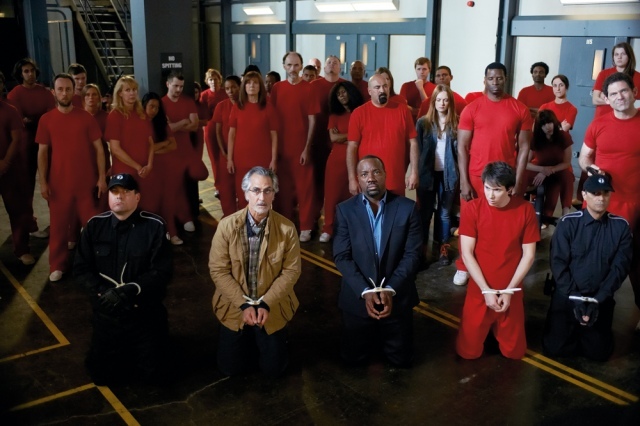 As Eureka has now ended with a fizzle we might even see some characters from that series making a few guest appearance. 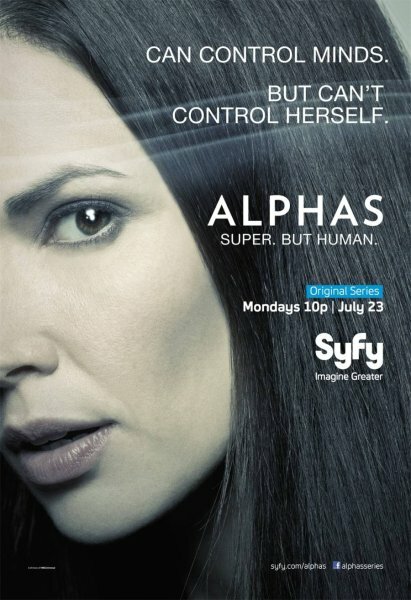 Season 1 didn’t have that but Alphas is connected with Eureka through a mutual relation with Warehouse 13. 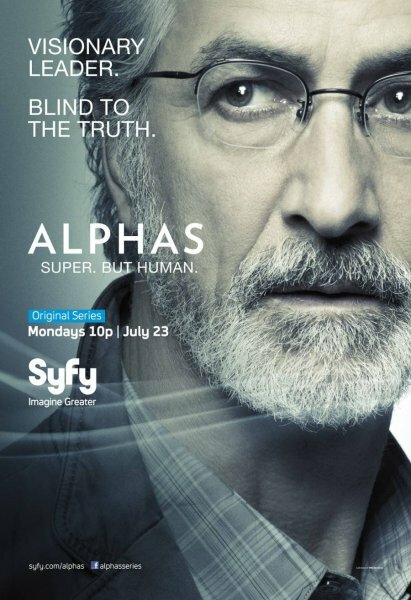 To me that kind off sums up everything that is wrong with the Syfy Channel. 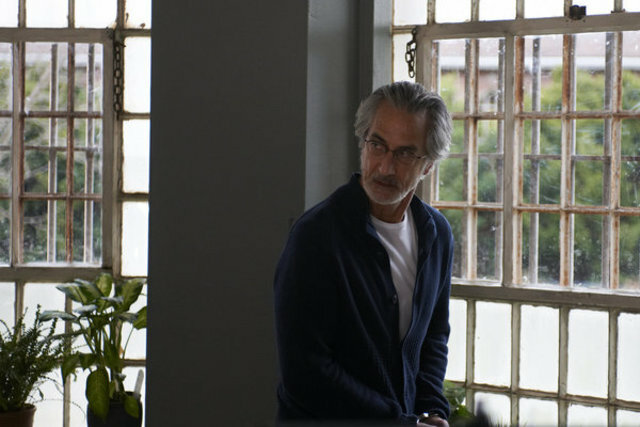 First below are some still pictures of season 2’s first episode entitled ‘Wake Up Call’. Previous story New Dredd High-Res Pictures!